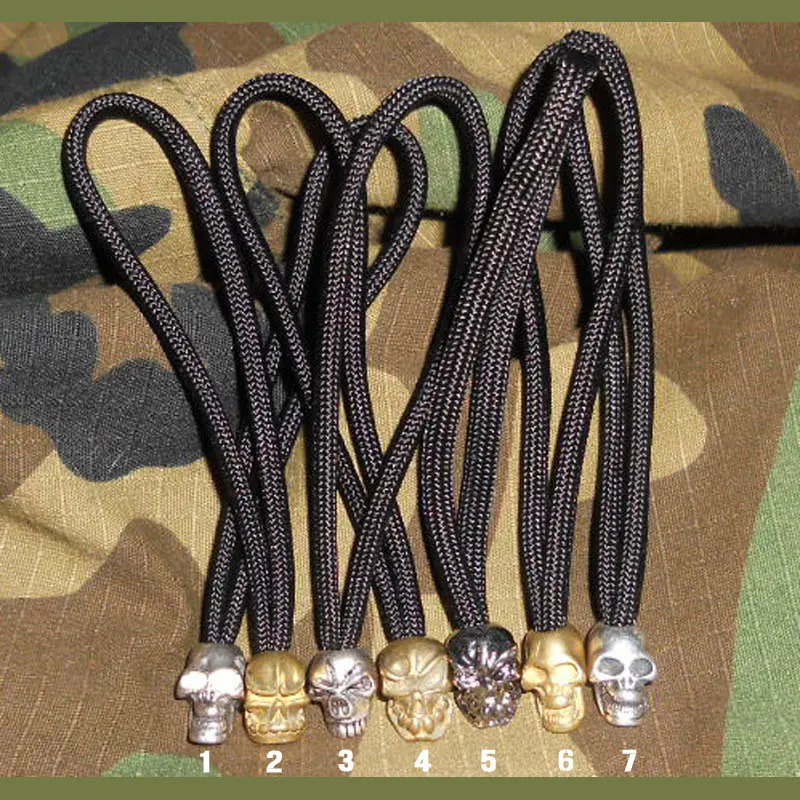 You've got 7 chrome or brass skulls to choose from attached to gutted paracord! #1 even has glow-in-the-dark eyes! 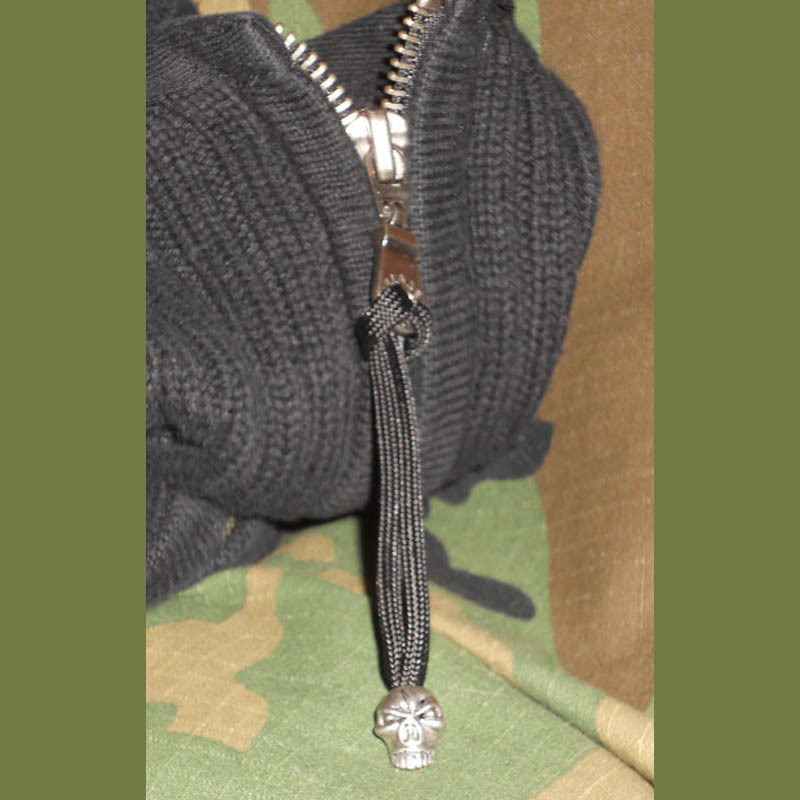 Great not only for jackets, but anything with a zipper! 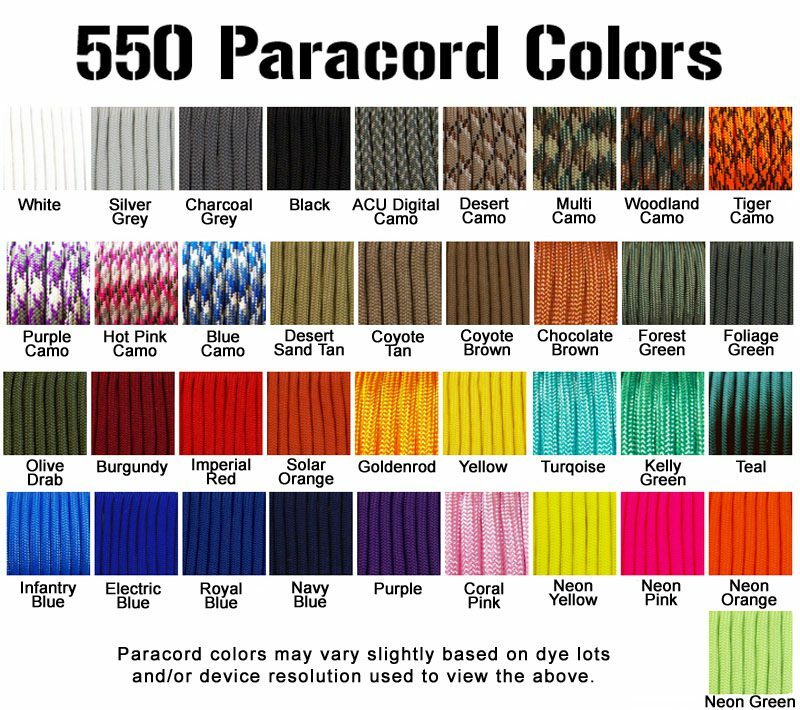 Approximately 4″ total length.